Deciding if you should chop off your locks and embrace short hair can be an incredibly tough choice. However, we've found that it can be a liberating experience, not to mention the ultimate confidence boost. But before you head down to your hairstylist's clutching a picture of your favourite celeb's short haircut, you need to find out if it will look good on you full stop. Thankfully we have a genius trick that will help you find out whether or not a bob will look good on you. It's merely a simple case of maths and measuring your face. Fear not: It's not complicated; all you have to do is follow the below instructions. Keep scrolling to see our trick for finding out if short hair looks good on you, plus how to cut your hair short according to your hair type. 1. Take a pencil and place it under your chin. 2. Then place a ruler under your ear. 3. Take the measurement from where the pencil and the ruler meet. 4. If it's less that 5.5 centimeters, short hair is go. If not, you should consider sticking to a longer length. Easy, no? Now keep scrolling to find the right short hairstyle for your type of hair. So you now know whether or not you should go for the chop, but now you want to consider a few other aspects. That means taking both your face shape, your hair's texture and your lifestyle into account. After all, there's little point in opting for a pixie crop that you hope to wear poker straight if you've got natural corkscrew curls and a schedule that won't allow time for styling. Luckily we've got the guide you've been looking for if you're keen to hit the hairdressing chair. From the cuts that'll work best on your locks to the lengths that'll enhance your face shape, keep scrolling to see what stylist Jamie Stevens has to say about getting short hair right. Worried about your fine hair looking sparse? Opt for a classic pixie crop says Stevens. "As a rule, the shorter fine hair is taken, the thicker it will look," he explains. "Ask your stylist for a cut that's blunt with no texturising or thinning out." Though a pixie is relatively low maintenance when it comes to daily styling, you may need visit the salon more regularly to keep your locks at the right length. 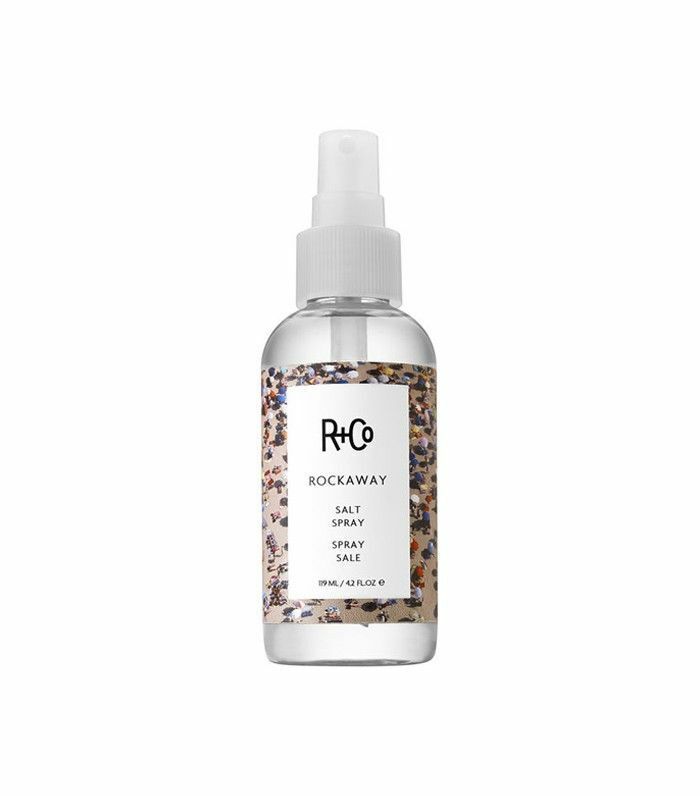 To add some texture without overdoing it, opt for a spray rather than a pomade—we like R+Co Rockaway Salt Spray (£23). Top tip: "Remember that your facial features will be more exposed with this cut," warns Jamie. "If you have strong features, the shorter the haircut, the more prominent they'll appear." Not sure how your waves will behave? Aim for the longer end of the short hair spectrum, advises Stevens. "Most short haircuts will suit wavy hair, but I would normally say that the shorter the haircut the more the waves will look like Marcel-waves, which can be incredibly aging," he explains. "Lean toward something slightly longer—around 4–5 inches all over—to avoid adding years on." The best part about short, wavy hair, adds Stevens, is that it's incredibly low maintenance. Regrowth won't be as much of a problem, and leaving it to dry naturally will create some fabulous texture. Top tip: "Make sure you've got the right products to tame any fluff and frizz," says Stevens. 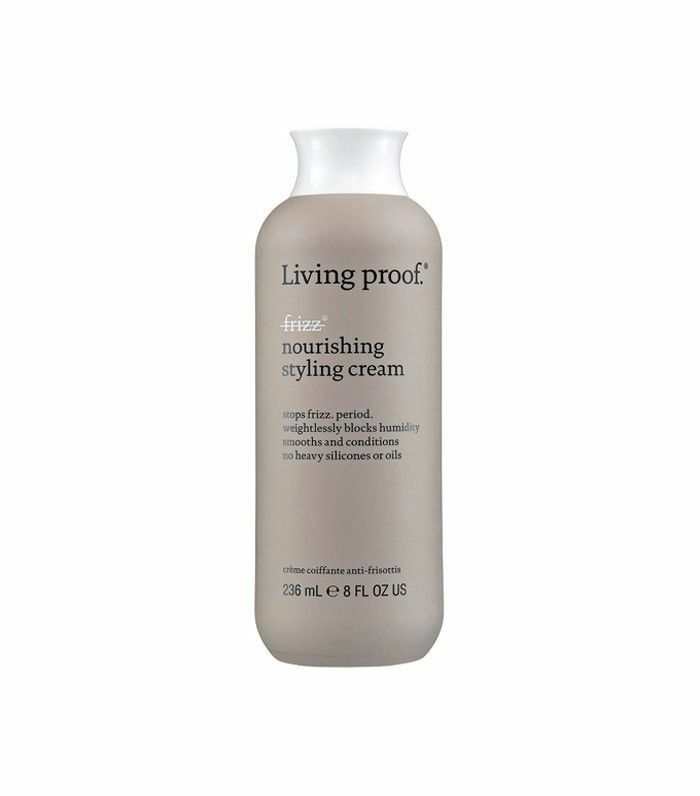 We like Living Proof No Frizz Nourishing Styling Cream, (£32). While most lengths will work on hair with tight curls, Stevens warns that it's key to work with a hairdresser who understands the impact of shrinkage on your lengths. "Make sure your hairdresser is on the same page regarding the natural spring in the hair, as the end result in length won't be the same as the length of the cut," he explains. "My personal recommendation is to keep hair on the slightly longer side of what you want—it'll naturally spring up a few inches shorter when dry." Top tip: Keep your curls well moisturised to get the best out of them. 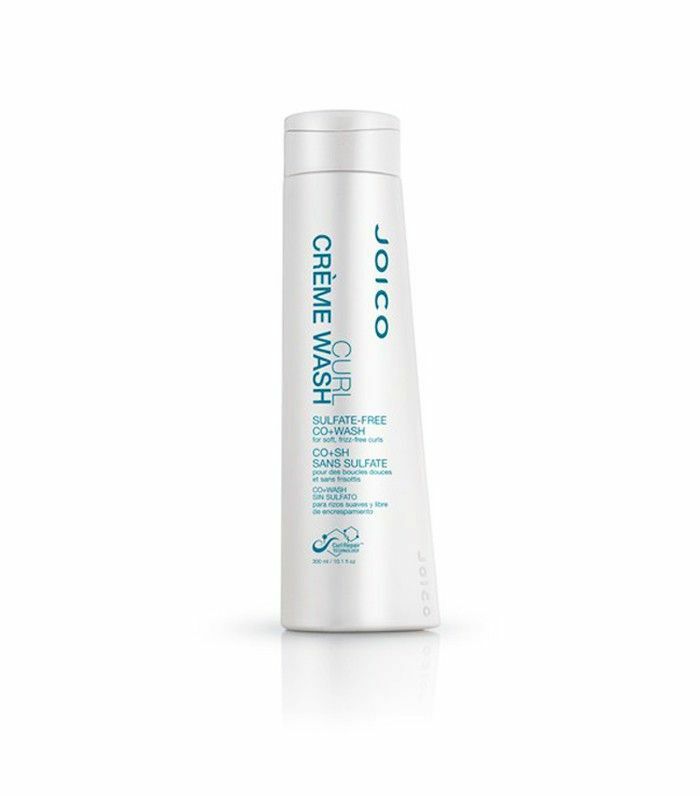 We like Joico Curl Crème Wash Sulfate-Free Co+Wash (£12). Thick hair? You lucky thing. According to Stevens, you're winning already: "If I'm honest, thick hair is really the best hair type to suit all short haircuts," he says. "The reason being, it's a lot easier for stylists to make thick hair thinner, rather than the reverse." Before you get carried away, however, bear in mind that your chop might come with a lot of upkeep—especially if your thick hair is prone to waves or unruly behaviour. 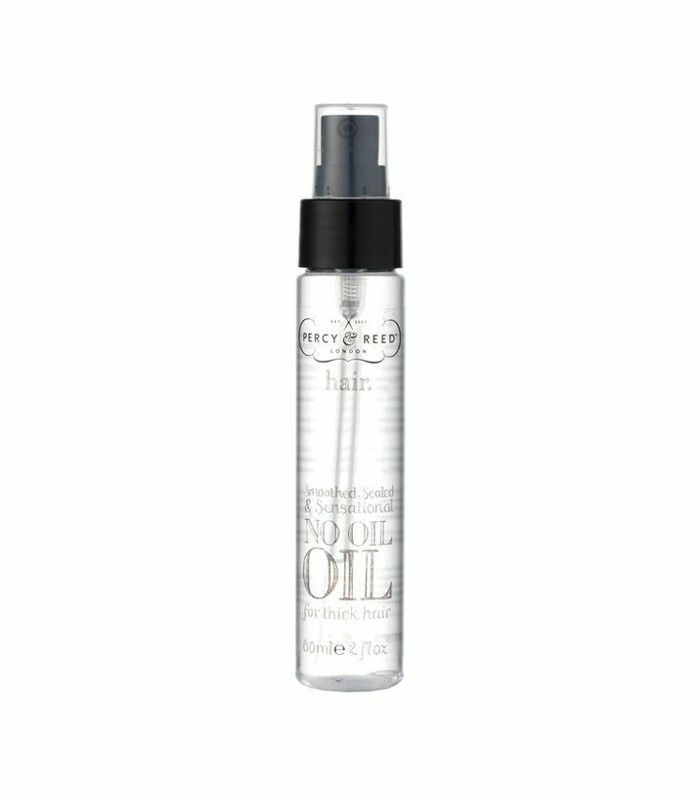 Use a smoothing oil like Percy & Reed No Oil Oil for Thick Hair (£14), to stay in control. Top tip: "Thick hair will need to be thinned out more regularly, as it will get noticeably bigger and thicker with regrowth," notes Stevens. Poker-straight locks? Beware of going too short, says Stevens. "Medium-short cuts work best on hair that's naturally very straight, as the extra length and weight will help it sit better," he explains. "If poker-straight hair is cut too short it will stick out everywhere. Short box bobs with a fringe are best." While you'll get to enjoy a relatively low-maintenance life with your cut, Stevens notes that it's vital you visit a quality salon—it'll be easy to spot a cut that hasn't been well-executed on your tresses. Top tip: If you tend to lack volume, focus on lifting from the root. 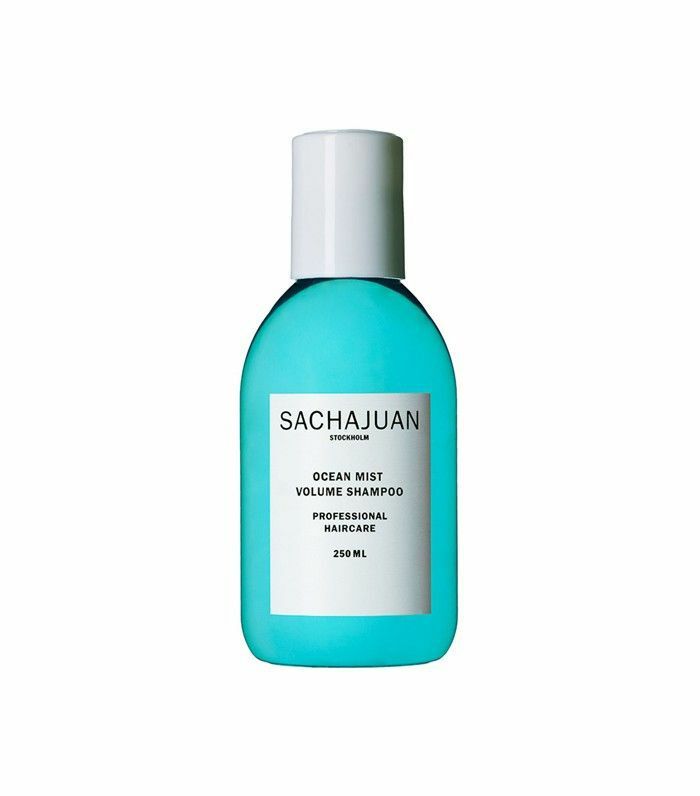 We like Sachajuan Ocean Mist Volume Shampoo (£19). Next up! Eight five-minute hairstyles for short hair. Ask a Hairstylist: What Are the Best Cuts for Stick-Straight Hair?